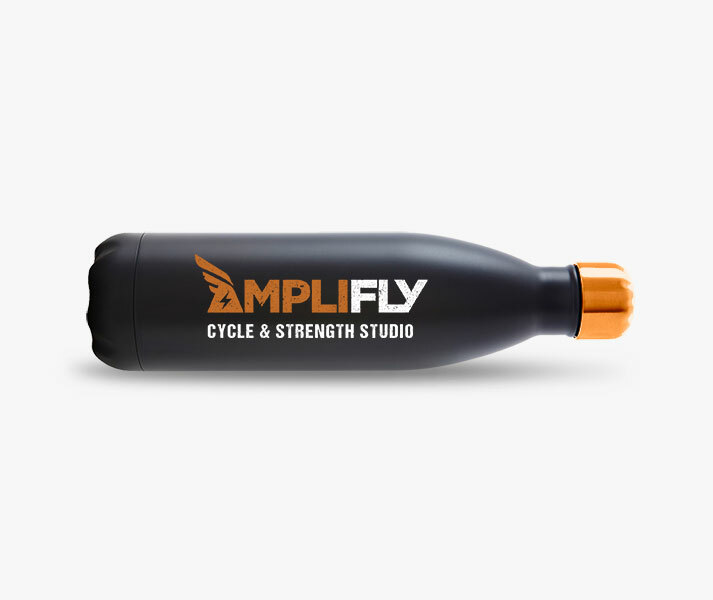 When the good people at Amplifly decided to open a new gym, they knew they would need to find a way to stand out from the other more established gyms in their area. 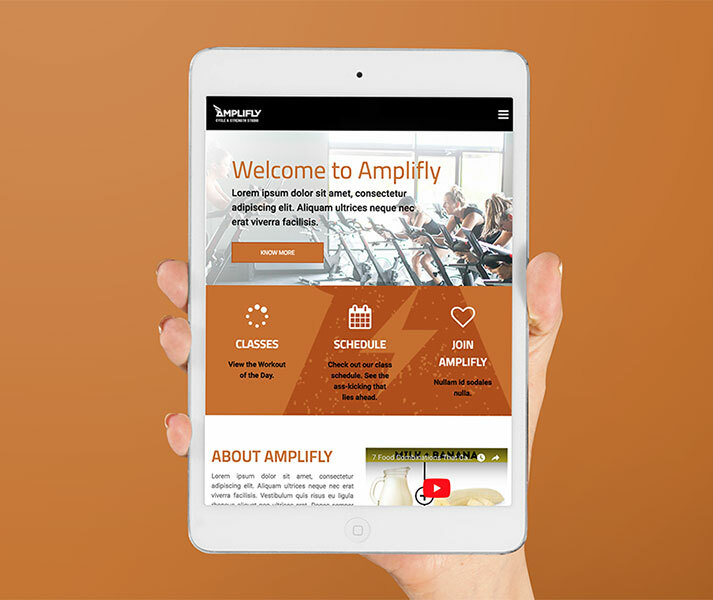 We helped them to carve out a niche with the young, edgy, music-loving fitness crowd by designing a logo that could look just as natural on the wall of their gym as it could as a patch on a denim jacket. 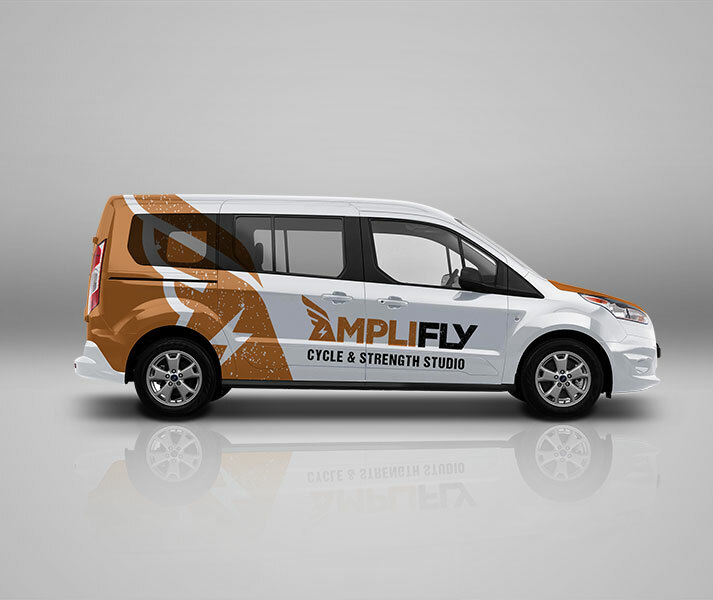 Cue apparel, vehicle wrap, website… Now they’re rock’n! When we were starting our gym, there was so many different aspects that needed to be dealt with. So, it was a huge relief to have Nyquist Design jump in and just handle all of the branding and marketing materials. They totally nailed it! Our brand reflects the vision we had for the gym. It’s a perfect fit and we couldn’t be happier.